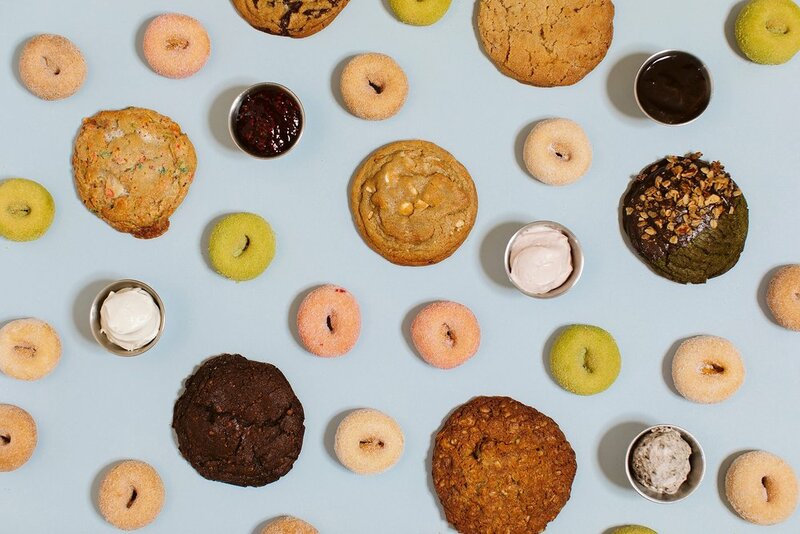 Working with Belly and SweetBelly restaurants in Oakland was delicious, to say the least. This husband-wife team runs two successful downtown businesses, both bustling throughout our shoot and filled with happy people. Their branding is on point, and it's always so much fun to work with local East Bay folks. 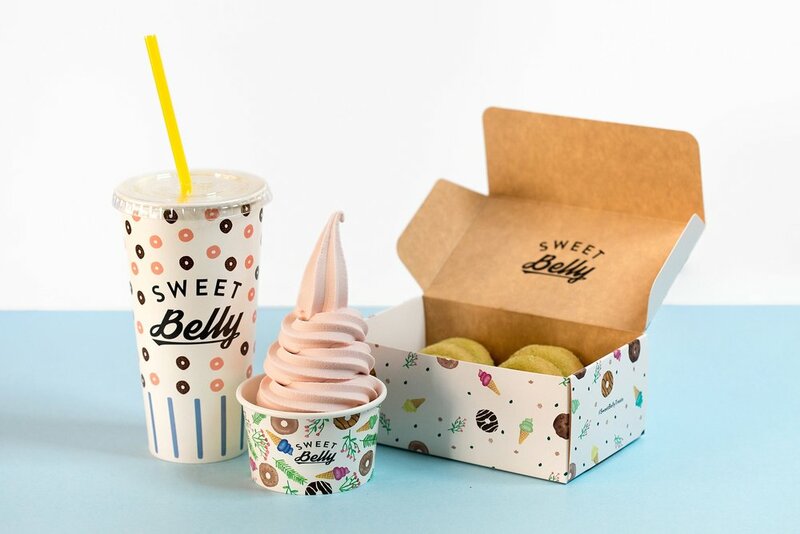 First up, their dessert venture, SweetBelly! Below is their lunch and dinner spot, Belly. 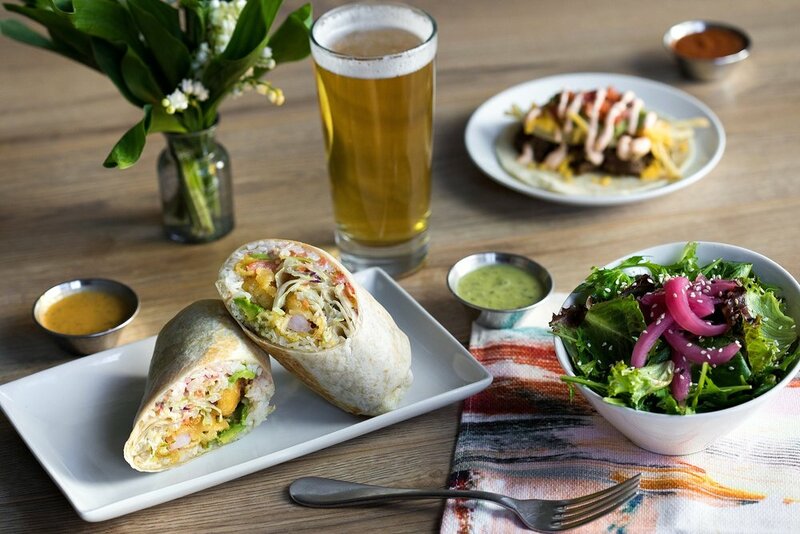 Gourmet Korean-inspired tacos and burritos, and the most delicious corn.